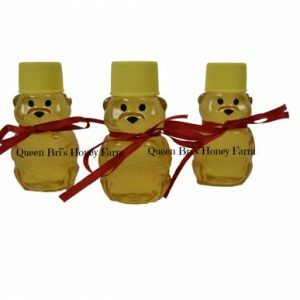 Products Archive | Award-Winning Local Honey From OKC! 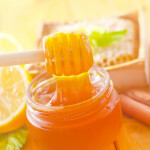 Looking for Raw Local Honey or Bee Pollen in the Oklahoma City Metro-Area? 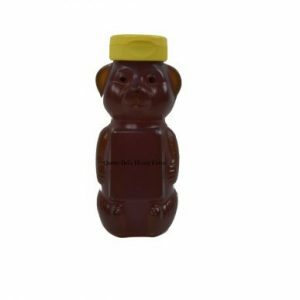 Our raw local honey is made by our honey bees in an area just outside of Oklahoma City surrounded by fields of clover and wild flowers, and honey locust trees that bloom most of the summer. 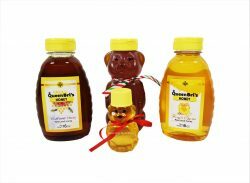 Whether you’re a connoisseur of raw honey looking to add that perfect touch of sweetness to a recipe for a local restaurant or a constant consumer of raw honey at home, our honey bees make the sweetest honey you’ve ever tasted. With only a lingering sweet aftertaste, it’s the perfect complement to most recipes. 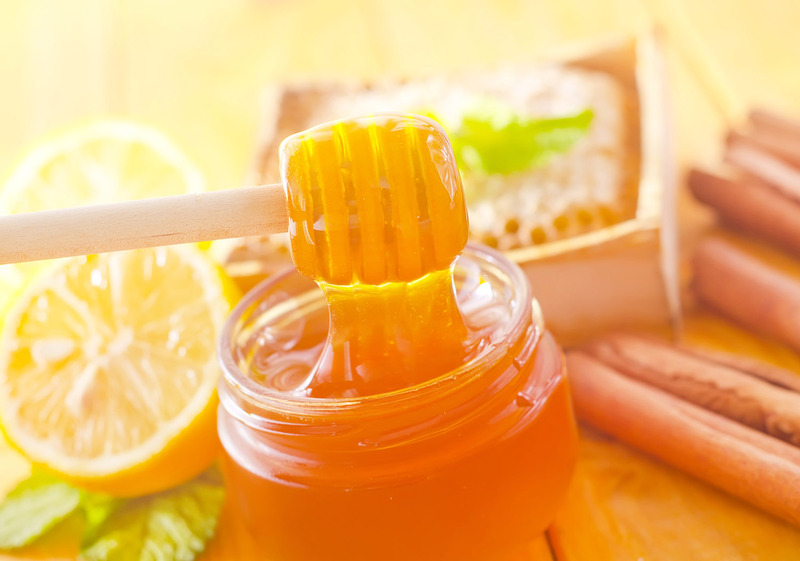 Where Did the Honey Bees Make Our Local Honey? Our bees provide two types of local honey – sweet clover honey, and wildflower honey. 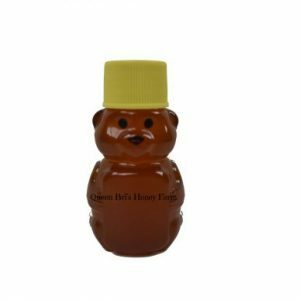 Our raw, local sweet clover honey was made in Southwest Oklahoma City by our bees and our wildflower honey was made in our Moore apiary. 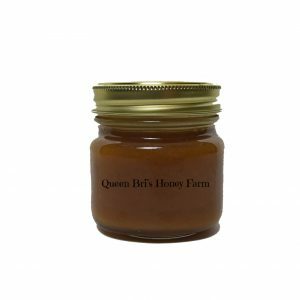 Our Private Reserve honey is our award-winning sweet clover honey that sells out within 5-6 months after harvesting it in July. 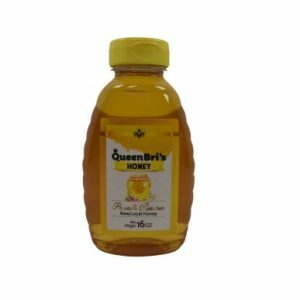 This honey is a light, clear, very sweet honey that comes from our apiaries that are located next to miles and miles of sweet clover pasture. 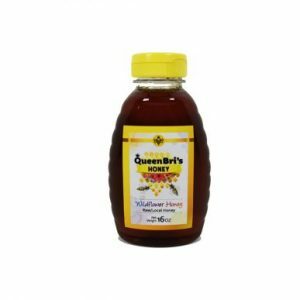 Our other raw, local honey is our Wicked Twister wildflower honey that is amber in color with an aftertaste that has both a sweet taste and very fragrant bouquet that literally blossoms in your mouth! It also usually sells out within 5-6 months after harvesting it in July.